Nextbit hasn't been in the news much since its public debut last year, but that's mostly because its services are geared toward OEMs. 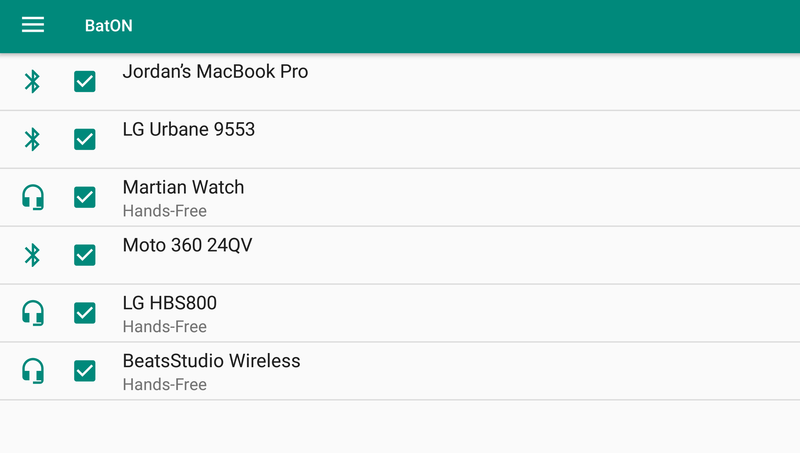 The last we heard from Nextbit, its Baton multi-device app sync service was entering the testing phase on CyanogenMod. That was last year, but now the company is taking on a new challenge—hardware. 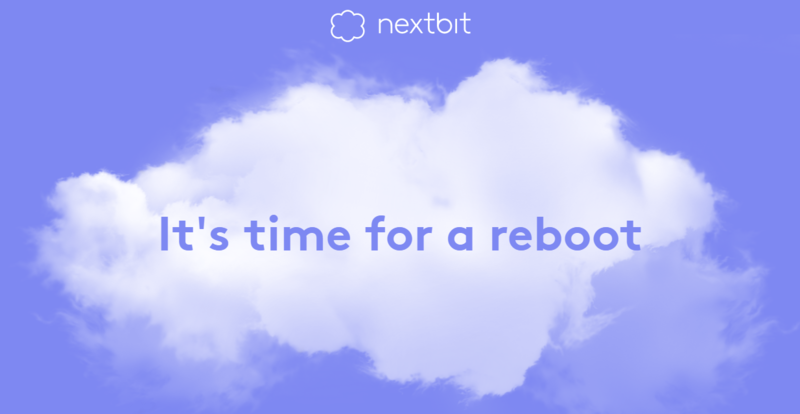 Nextbit plans to launch a phone.